An annual compilation of themed essays, exhibition highlights, and Gallery news, the Yale University Art Gallery Bulletin publishes original scholarship on works in the Gallery’s collection. Contributions vary in length from extended studies to brief notes. This issue of the Bulletin focuses on photography, which has increasingly exerted a strong presence within the Gallery’s exhibition program, publications, and collections. 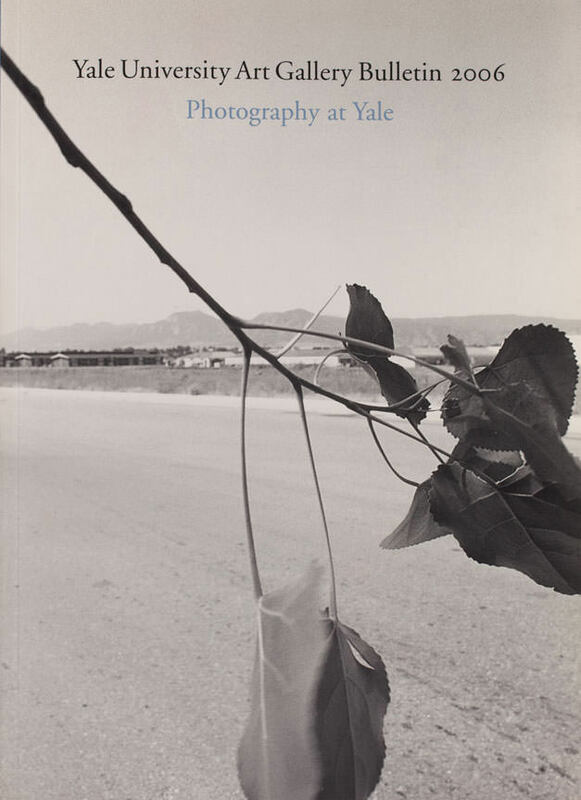 Essays by Gallery curators, scholars, and Yale faculty illuminate special collections, and photographer Robert Adams discusses four landscape photographs taken by friends and colleagues.